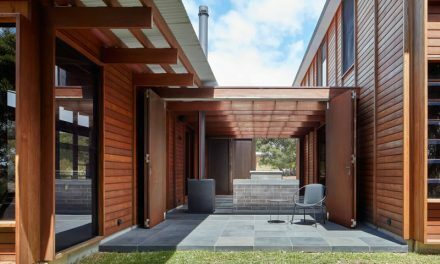 The first residential CLT development in NSW was recently completed, ahead of schedule and under budget. Back in the June 2018 issue of TTN, we spoke with Theo Pasialis, Director Construction at Holz DC. 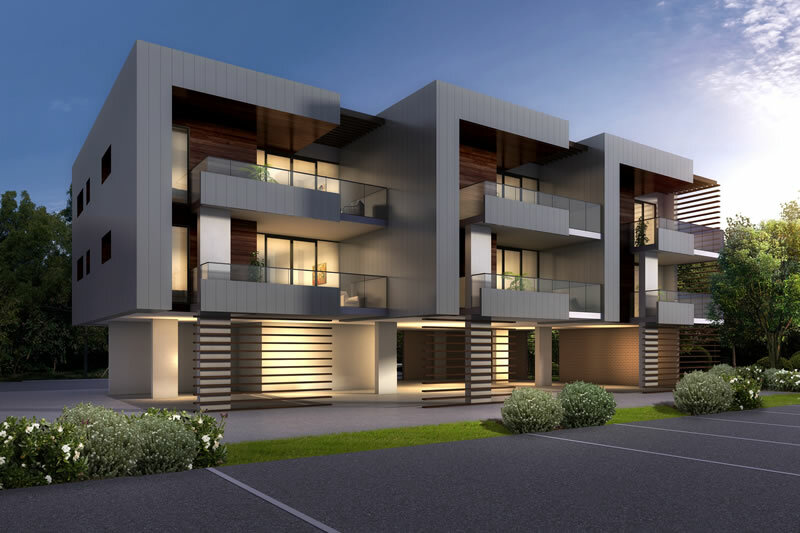 At the time they had just completed the structural work on the Watermark Shellharbour residential development in NSW’s Illawarra. Now the entire project is completed, well within both the original time frame and budget. Using CLT panels has been the major point of difference. “We used 359 panels in total,” Pasialis says. Window and door openings were cut during fabrication. 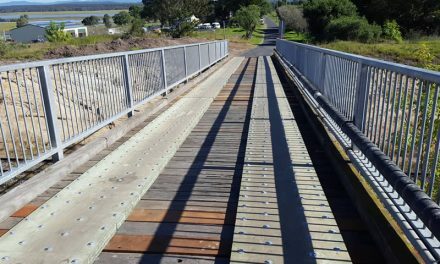 Although the panels needed to be imported from Austria (Australian supply wasn’t ready to provide product at the time of planning), the process ran smoothly and the added carbon cost of transport was more than offset by the very low CO2 cost of the panels compared to steel and concrete. Once at site, the panels were simply lifted into place, “Crane size was arranged according to the largest panel and furthest lift required,” says Pasialis. Unlike a traditional build, the panels were craned straight from the trailer into their final position, where they were secured with Rothoblaas connectors, “These included long stainless steel screws (up to 500mm long) as well as brackets for fastening and shear stress forces,” says Pasialis. Ease of assembly aside, the major advantage to working in CLT is being able to plan with confidence. Each panel is manufactured to a very precise set of specifications, both in terms of size and shape and of engineering qualities. This level of predictability means that the construction process can be planned with far more accuracy than a traditional build. For Holz DC, the project is a demonstration of CLT’s capacity and a chance to further their understanding of and expertise in mass timber building systems as well as quality development in itself. Like any new product, some difficulties remain with uptake. The number of manufacturers and fabricators working with the material is still low, and the size of some contracts can be offputting for companies that will be expected to devote a large amount of time and cash to a production run that is currently still paid only on delivery. 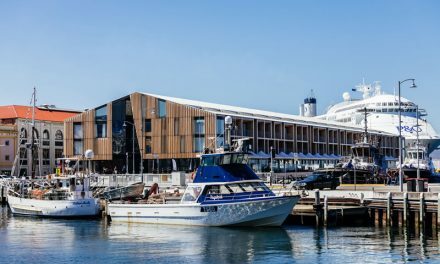 Pasialis acknowledges the issues, and thinks there is room for improvement: “The use of CLT is different to a traditional construction method as the manufacture and delivery of CLT is specific to the building. This alters the conventional cash flow curve as more money is required upfront to get the CLT manufactured and delivered. Streamlining and careful planning of the project with a team that understands the total process, prior to commencement will assist in ensuring the design to delivery phase is efficient. When CLT construction becomes mainstream, more local fabricators may be established which may ultimately lead to a slightly different payment model. Until then, precise management will fill the gap in maximising economies.